A research seminar about recycling, upcycling, design and aesthetics will be held at 23 March, 2015 at 01:00-04:00 pm. Kristine Samson, associate professor, Performance Design, CBIT. Marcella Arruda, urbanist, architect and recycling activist from Sao Paulo. Janaina Teles. Ph. D. scholar. Department of Communication and Arts. Aveiro University. Portugal. Connie Svabo, Associate Professor, Performance Design, CBIT. Ole Erik Hansen, Associate professor, environmental planning, ENSPAC. The seminar will be conducted in English. 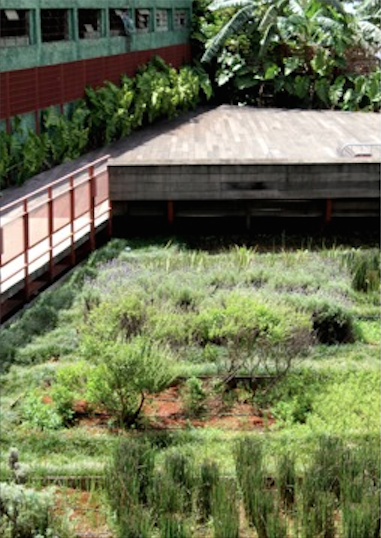 One Comment to "Green Design – Ecologies, Potentials and Aesthethics"